Showing results by author "Dave Sterrett"
Salvation stories of notable and everyday people inspire a revolution of "seconds" and create more radically obedient followers of Christ. Across the United States and the world, hundreds of thousands of people are proclaiming a new anthem: “I Am Second.” They have come alive to the truth that God has a plan for this world and his glory, a plan that includes allowing everyone who has faith in Jesus to enter a loving relationship with the God of the universe. 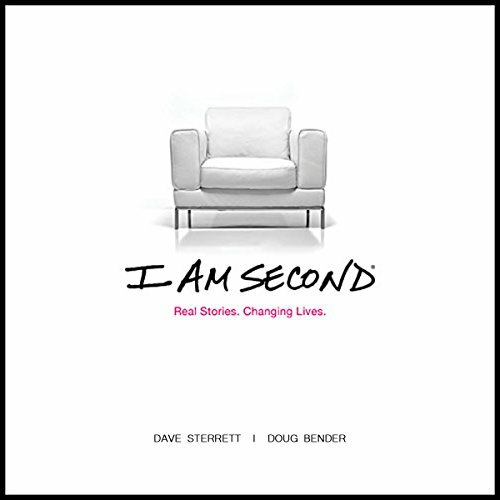 In I Am Second, readers encounter story after story of notable people throughout culture who have had a life-changing encounter with Jesus.